Why is no one talking about the Thinking Pinoy issue anymore? Because no one cares. Like every issue in the arena of disinformation and fake news, these issues will fade into obscurity, because this level of pettiness doesn’t deserve anyone’s time or energy. Lasallians know better than to battle against the willfully ignorant. 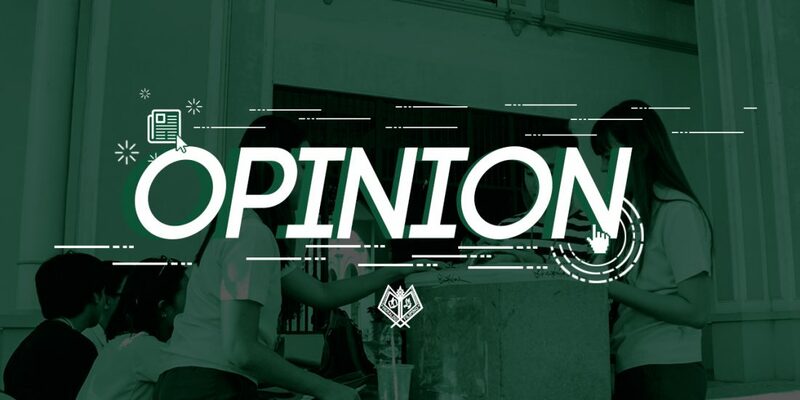 It’s been a week since the Facebook feeds of Lasallians were abuzz with the viral post by political opinion blog Thinking Pinoy accusing DLSU-D, and specifically the College of Business Administration and Accountancy (CBAA) Student Council (CBAASC) organizers, of “threatening” students with blocking their portals if they didn’t attend the KAPITAL event that included guest speaker and controversial political figure Vice President Leni Robredo. Long story short, the news of threatening to block student portals was fake, as well as the accusations of the political nature of the event. In retrospect, these issues are petty examples of the toxic nature of fake news, disinformation, social media, and more precisely, irresponsible use of social media. Writing about this in the first place fulfills exactly what purveyors of fake news and propagators of uncritical thinking want—to be talked about and be the center of attention. To react to the illogical and irrational comments on the post is to catch the bait and fall into their trap. Sometimes, the best response is not to respond at all. By reacting, you play into what they want, which is to waste your time and energy arguing with illogical and irrational commenters. In retrospect, CBAASC, CBAA, and DLSU-D used the best public strategy for this issue—by not doing anything at all. For an organization or an institution to react to something as petty as this only gives undeserved importance to the issue in the first place. Yet, as individuals, it’s still our role to call out irresponsible bloggers when necessary. 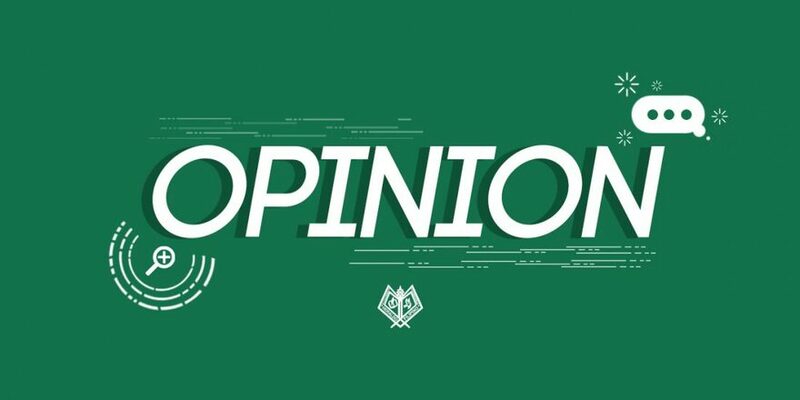 The post invited a number of netizens to comment—DLSU-D students, troll accounts, and people with divisive political views. The exchange of opinions and stands got tense and even malicious at times, but it was also an opportunity for DLSU-D students to show the best of what the school has taught us. 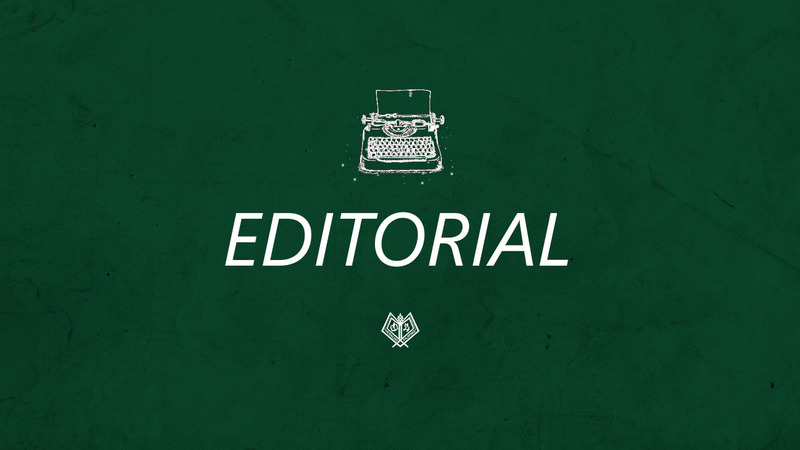 While the post is rife with comments based on faulty reasoning and lack of fact-checking attacking the institution, the post also consisted of fiery comments from Lasallians daring to show them what critical thinking looks like. In this era of post-truth where disinformation and fake news blur the line between credibility and popularity, critical thinking has become a necessary tool for millennials to learn if they want to survive the treacherous online world unscathed by the toxic nature of social media. In a country where 67 million out of 105.7 million Filipinos are internet users, and every one of those 67 million internet users are also active on social media, it’s unknown how many critical thinking social media users are attuned with media literacy. It’s no secret that social media is powerful, affecting almost half a billion lives in the world. Yet this also calls for a deeper understanding on media literacy and proper execution of social media responsibility, particularly in the case of technology-wielding millennials who have the ability to turn the tide when it comes to practicing critical thinking online. As explained by the Center for Media Freedom and Responsibility, living in a democratic country requires citizens in a democracy to understand and be critical of the “totality of information” of what they see and hear from the media, and even society as a whole. 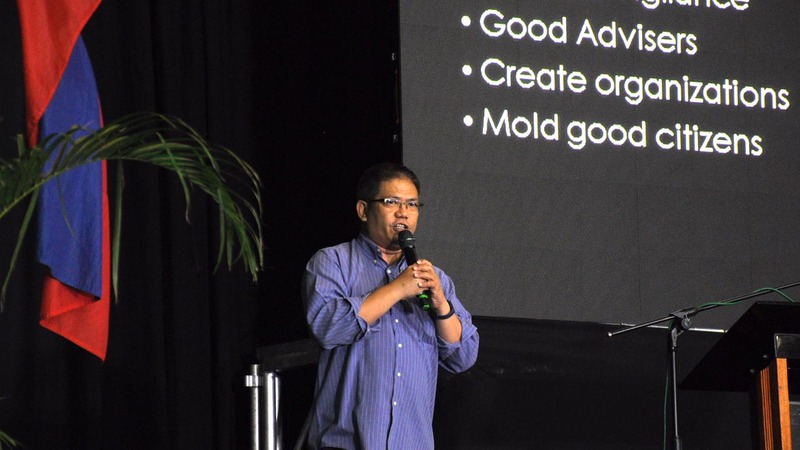 As Butch Hernandez, a columnist from Philippine Daily Inquirer, also said, being media literate “requires critical thinking skills that empower us as we make decisions, whether in the classroom, the living room, the workplace, the boardroom, or the voting booth.” The entire issue with Thinking Pinoy raised the discourse on disinformation and social media responsibility in our community, forcing us to raise our voices in defense of our Lasallian values. And hopefully, we will continue to do so. After the online drama that occurred, the issue has been forgotten—because it is forgettable. Frustrating in the moment yet petty in retrospect because a sign of uncritical thinking is the little impact it has on critical thinkers. Yet as it fades into obscurity as just a blip on the calendar of everything that has happened this academic year, hopefully the discourse on social media responsibility and the practice of critical thinking doesn’t disappear in the months and years to come. Someone involved in the whole KAPITAL controversy said that if there is Thinking Pinoy, there is Thinking Lasalyano. The difference between the two? One is synonymous with critical thinking.